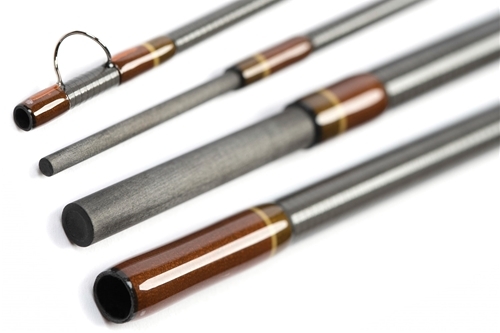 Scott G Series are iconic fly rods. They’re medium action, smooth flexing fly rods treasured by anglers the world over. The new GS rod is lighter than the older G2. It casts a lot like a Radian rod. 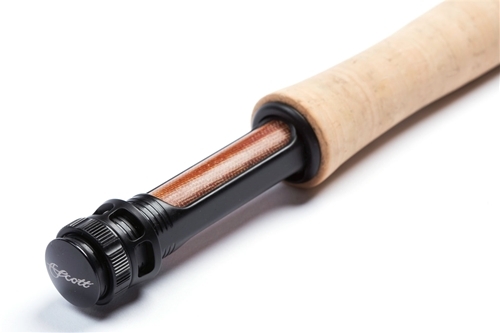 Consider it a "Radian Dry" rod; perfect for dry fly fishing.